A degree from one of St. John’s schools and colleges transforms your life. 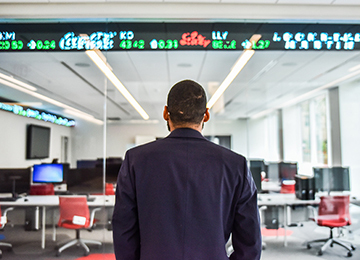 We offer more than 100 degree programs at the associate, bachelor’s, master’s, and doctoral levels that prepare you for a lifetime of success. 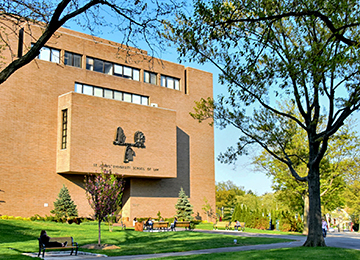 St. John’s University, with seven campuses and locations—three in New York City—is a 148-year legacy. We boast more than 100 majors, unique study abroad programs, state-of-the-art learning centers, and an alumni network of more than 184,000! 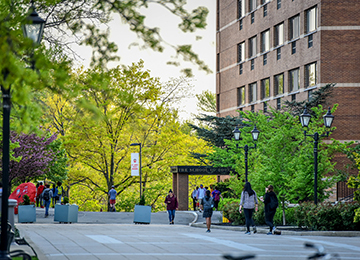 At St. John’s University, you can have it all: a Catholic and Vincentian education that broadens your mind, the chance to serve your community, the resources and excitement of New York City and our global locations, and the support and network you need for success. Our achievements and accolades showcase the power and pride of a St. John’s education. 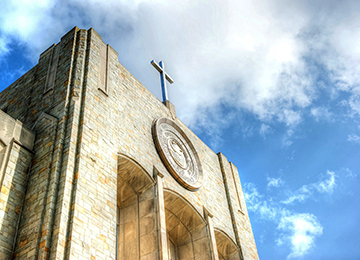 St. John’s was number one among four-year Catholic colleges and universities on The Chronicle of Higher Education’s recent ranking of student-mobility rates—a measure of how effectively institutions of higher education enroll students from low-income backgrounds and graduate them into well-paying jobs. 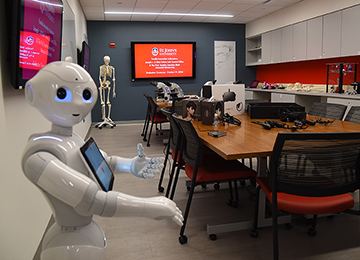 St. John’s was also ranked the number two private nonprofit university in the same report. St. John’s is a “Top School” in the Military Advanced Education & Transition (MAE&T)’s 2018 Guide to Colleges & Universities research study. The MAE&T guide evaluates institutions on their military culture; financial aid; flexibility; and general, on-campus, and online support services. Learn to think critically, creatively, and analytically as you develop a broad-based foundation of knowledge. Whether you choose to further your existing interests, or discover new passions, you enter the workforce with the skill sets that employers seek. We produce leaders who make a difference here in New York and around the globe. Determined and principled, our students become entrepreneurs, influencers, and titans of industry. Our graduates succeed at every level—from the classroom to the boardroom. Teaching is more than just a profession—it is a calling. Our goal is to help develop the next class of motivated students into the next generation of great educators. Here, you learn from dedicated professionals who are passionate and committed. Home to scholars and scientists who are unified by one intrepid goal—to improve the quality of life for people globally. Thanks to a rigorous program that stresses experiential learning, our students seamlessly transition into rewarding careers. A launchpad for innovators, entrepreneurs, and explorers—problem solvers who want to change the world for the better. We prepare students for careers in emerging professions, as they graduate poised to tackle the challenges of today, tomorrow, and beyond. 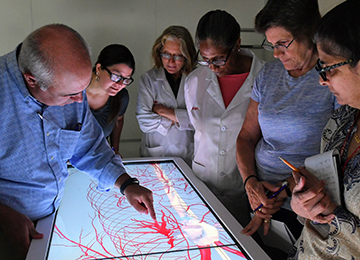 From the classroom to internships and clinical work in the field to study abroad, our students develop the skills, expertise, and connections they need, all with the support of our faculty, dedicated career counselors, and global alumni network. Get an insider's view of what's happening at St. John's.